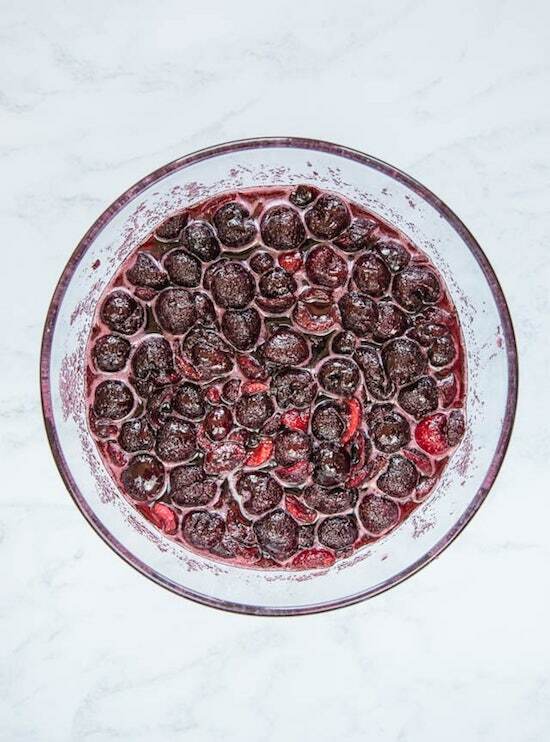 Emily's Recipes and Reviews | UK Food Blog | Leicestershire : 5 ways with picota cherries. 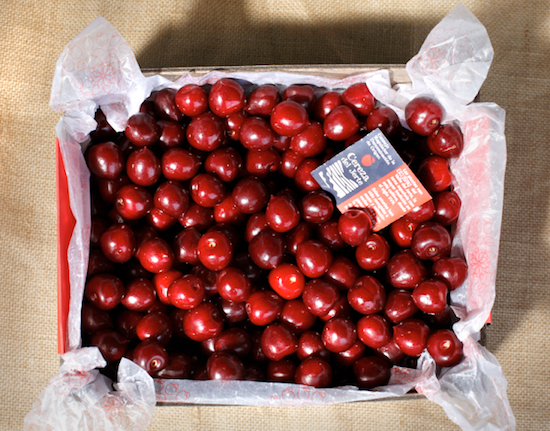 It's finally Jerte Picota Cherry season - where the glorious Spanish beauties are ready to be picked and enjoyed simply as they are or as part of a tasty Summer recipe. I've put together five deliciously decadent ways to enjoy cherries from some of my favourite fellow food bloggers. 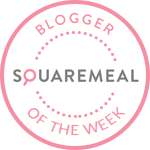 For those who love the mix of sweet and savoury, like to experiment with cocktails or make homemade jam - there's something for everyone! The Picota Cherry journey starts in the stunning Spanish valley of Jerte, 200km from Madrid. The Picota Cherry blossom follows a completely natural season and harvest, which is why the arrival of the Picota Cherry changes each year. The area is known for the amazing and colourful annual blossom of over million cherry trees. For 2018, you can now get them in Sainsbury's, Morrison's, Tesco and Aldi from July - but be speedy, they may only be around until August! Fruity cocktails are a Summer must for me! 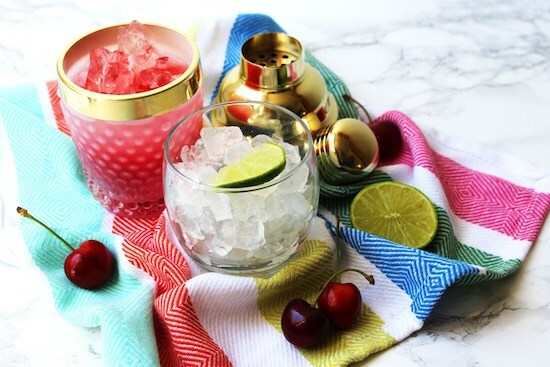 Make ahead an ice cold Cherry Cava Granita or try this mouthwatering Sour Cherry Gin Slings from Supper in the Suburbs. The mix of Cointreau, gin with sharp lime and juicy cherries just sounds like the perfect refreshing drink for enjoying in your garden. Sweet and savoury? Are you a fan? This Bulgar Wheat Salad from Foodie Quine combines sweet Jerte Picota Cherries with slightly salty feta and crunchy pistachios. Finished with vibrant edible Nasturtiums from her garden makes it a colourful and inviting dish. Berries make for the perfect baking ingredient this season. Whether you're a fan of cold desserts (in this weather most likely!) or prefer a tasty homemade cherry pie, they're such a versatile addition. I'm currently in awe of Emma's Black Forest Cake - look at those lovely layers! 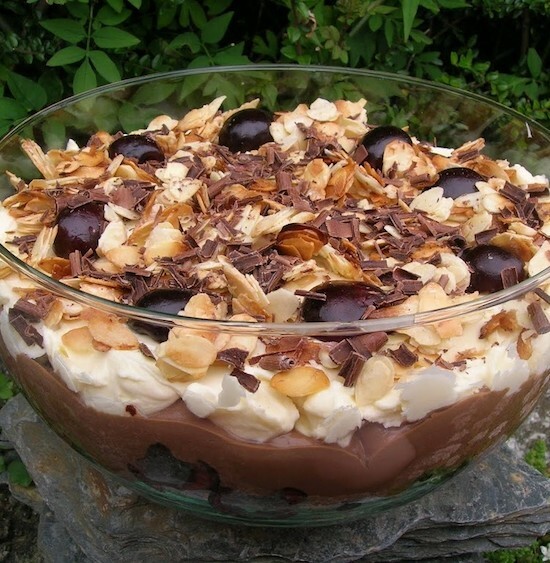 Or keep it classic with this retro Chocolate Cherry Trifle from Tin and Thyme - always a make-ahead winner! Obviously this could easily be made with Picota cherries, which have a signature stemless appearance. Not forgetting ice cold popsicles on a scorching sunny day. 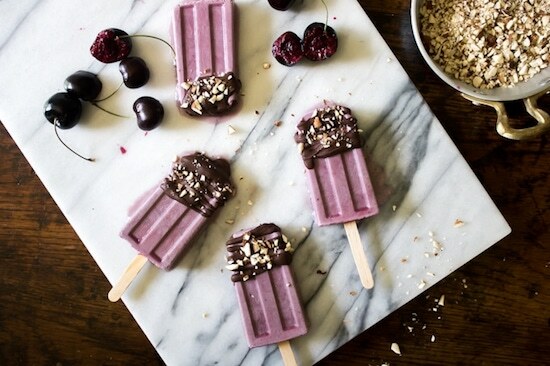 I adore these super simple Coconut Cherry Popsicles with Dark Chocolate and Crushed Almonds from Veggie Desserts - a mix of lovely colours and textures! Other naughty cherry desserts I've created include this Cherry, Pistachio and Lemon Shortbread and a Bakewell Tart Cheesecake. Add a bit of colour to your breakfast routine with a fresh cherry juice or supercharged smoothie! 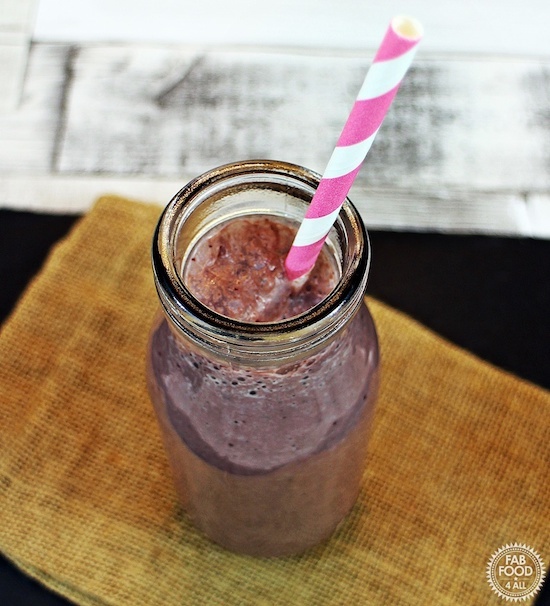 This Black Forest & Banana Smoothie from Camilla of Fab Food 4 All. 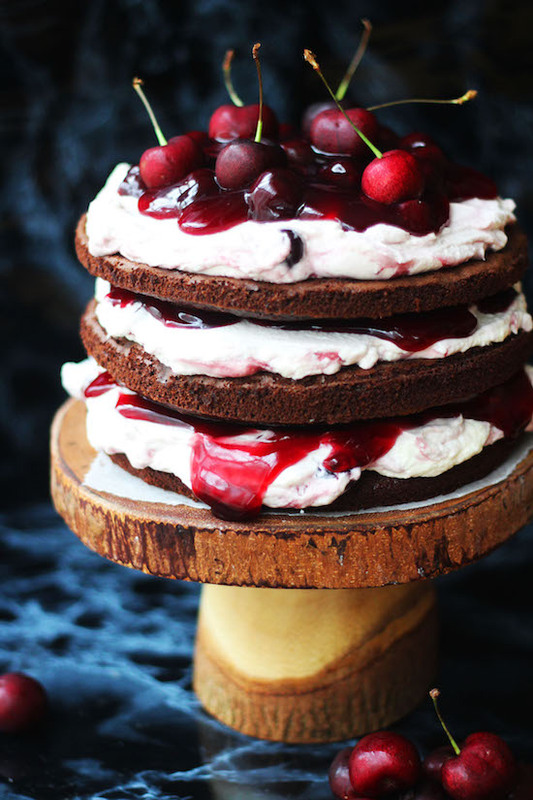 Whizzing up fresh cherries, banana and a cheeky spoon of chocolate spread gives that classic Black Forest taste. 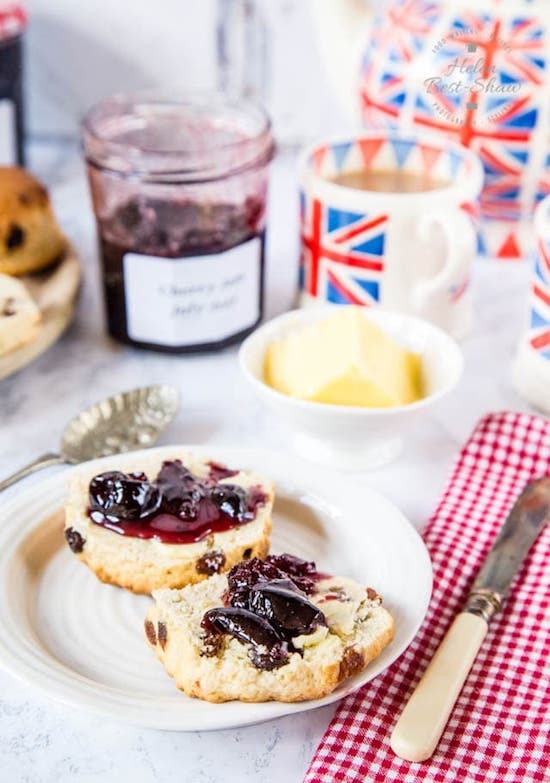 Perhaps jam is more your thing - it's certainly mine when combined with a warm scone and clotted cream. With the likes of Classic Cherry Jam from prize jam winner Fab Food 4 All and Black Cherry Conserve from Fuss Free Flavours - perhaps it's time you found your calling? What are your favourite jam recipes? Have you ever made any recipes with Jerte Picota Cherries?